I had so much fun playing along with the sketch challenge from Atlantic Hearts last week I thought I'd play again. You don't have to be invited to play, so if you think having a sketch to inspire you is fun, check them out. You can post your creation for everyone to see or just keep it to yourself. If you know me at all you know I'm an attention hog so I always like to share. I wanted to use the You Are My Happy special one more time before it becomes unavailable to you, my friends. 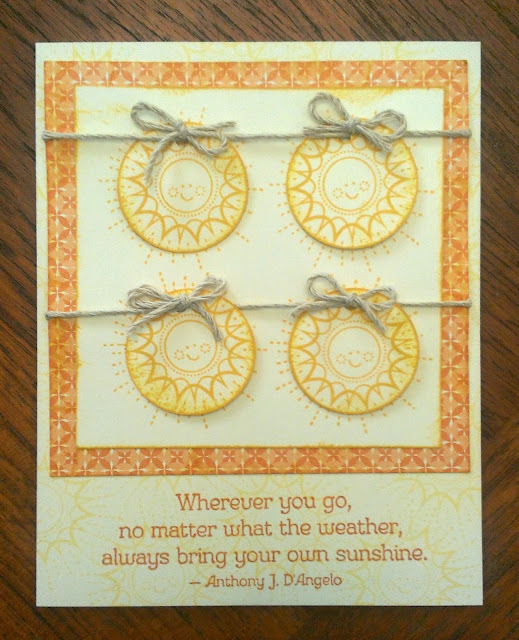 So I did this whimsical card suggesting you can just pick a sun off the line and take it with you. I'm still playing with my retired papers and created a monochromatic theme for this card. 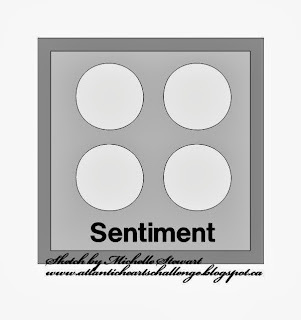 Stamps & inks are both currently available from my website. I stayed pretty true to the sketch but there is no right or wrong. It's just a fun way to get the creative juices flowing! My card will be available for you to make at my card buffet workshop this Friday. Don't lie - I know you aren't busy so I hope you'll come. All the cards you can make for just $15. 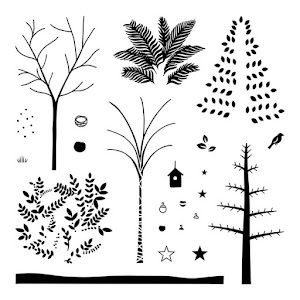 I have six new designs including Halloween, birthday, Christmas, this one (above) and 2 more. Contact me to register! 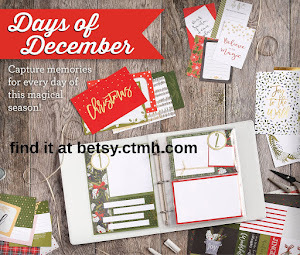 Betsy, I love this card, but even more I love that you are enjoying playing along with us. Great card, and I'm all up for lots of sunshine. 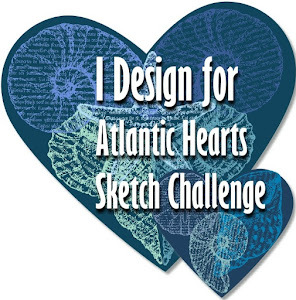 Thanks for playing along with us at Atlantic Hearts Sketch Challenge. I just used this stamp this week. I think it is super cute, and so is your card. Great job on this weeks sketch. Thank you for joining us at AHSC. Such a cute card. I like how you used the suns as the main image and in a background. Great job on your interpretation of the sketch. Love the monochrome feel. Love your cheery card...thanks for introducing me to AHSC! Love this sunny yellow card! great job! Love this card and the suns are adorable, makes you happy! Thanks for playing with us at AHSC! I love sunshiny cheery cards! Thanks for joining us at AHSC! Your card is super cute and cheerful. So very cute! Thanks for playing at Atlantic Hearts! 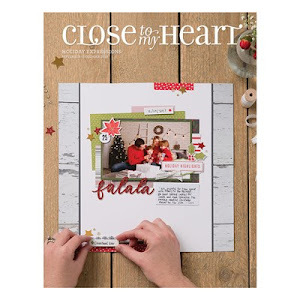 1 - 2 - 3 Craft September!